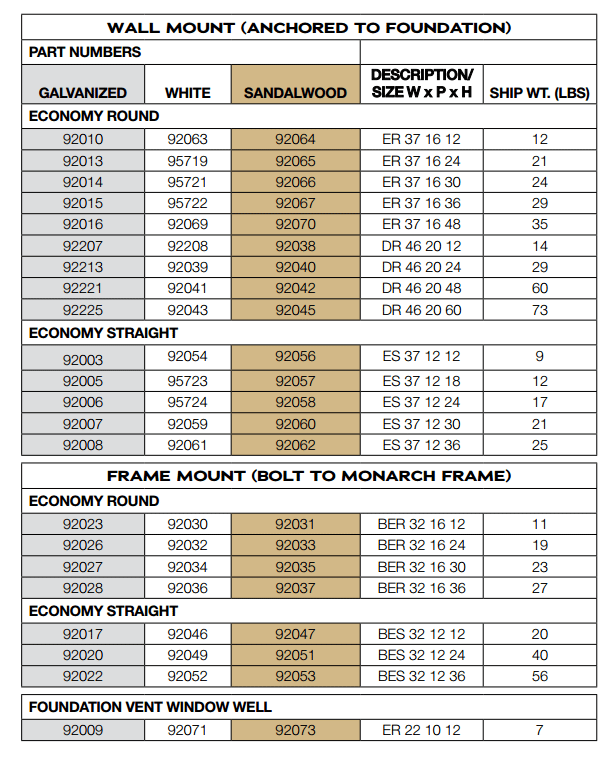 The Economy Window Well by Monarch provides strength, durability, and affordability. 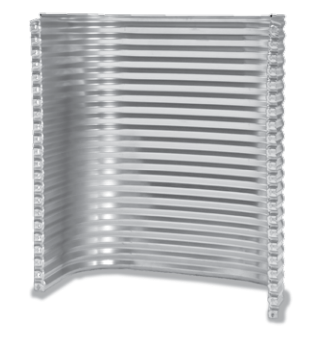 Constructed of 20 gauge galvanized steel for solid durability and outstanding value. 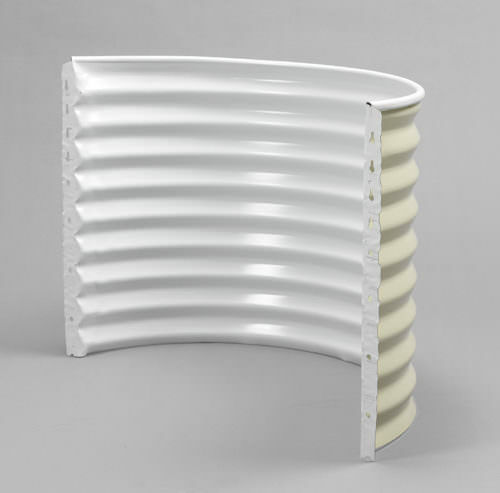 Can be mounted directly to vent and bucko type frames or directly to a wall.